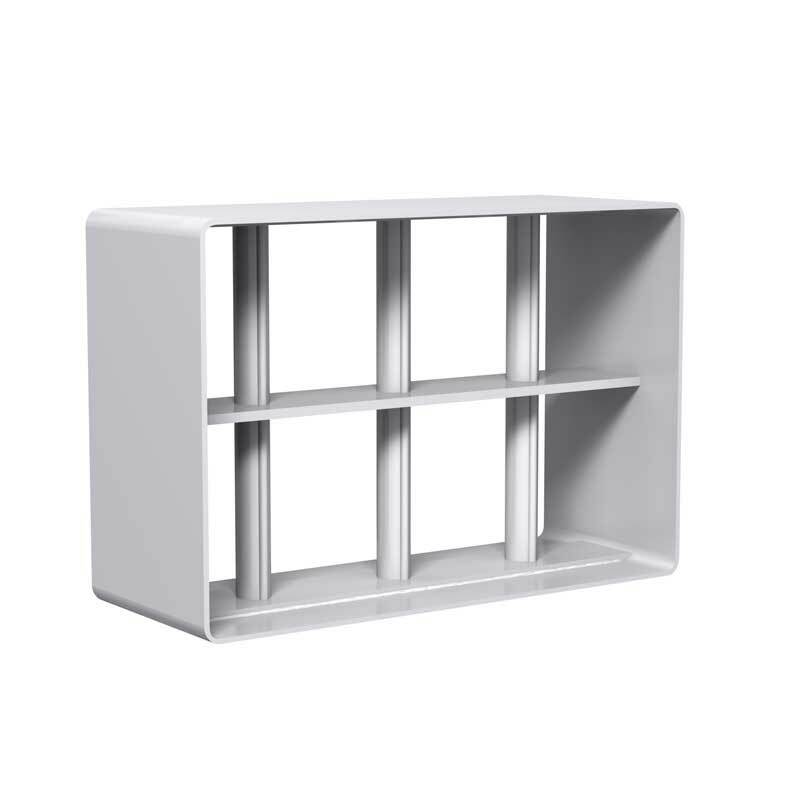 security applications, security bar grilles feature all-welded construction and are mounted to the wall using a welded frame with optional mounting flanges. The MSTRBG has steel bars inserted into tool resistant flat bar, designed to rotate to inhibit the use of cutting tools. Security grilles reduce unwanted access to ductwork in spaces where supervision is minimal and vandalism or misuse is a risk. Such areas include: correctional facilities, psychiatric hospitals, rest stops, park facilities, schools, and sports venues. 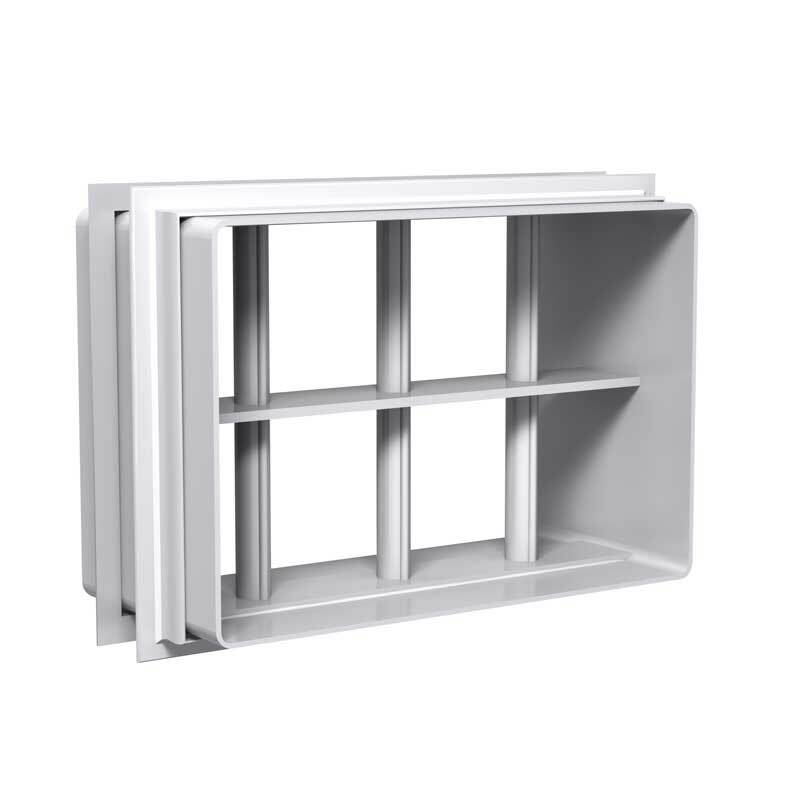 Maximum security bar grilles provide additional security in openings between secure and non-secure areas, and should be placed in every opening through a secure wall.